Roots & Little Wings: Baby Finn is here!! 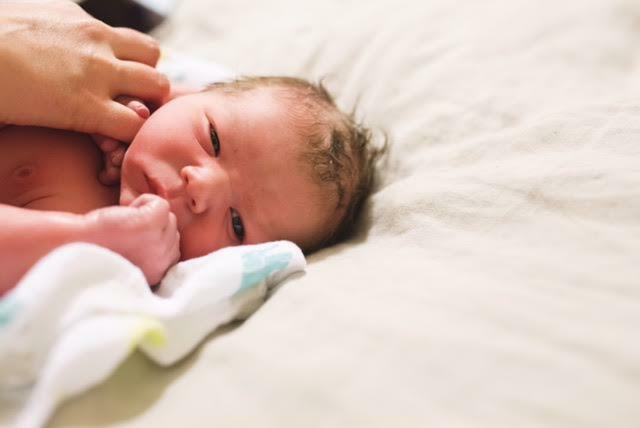 Finley "Finn" Ellington Smith arrived on November 5, 2015 at 1:23am. He weighed 9 lbs 5 oz and was 21 inches long. We had a beautiful birth at home. We are all doing great and are so in love with sweet Finn!